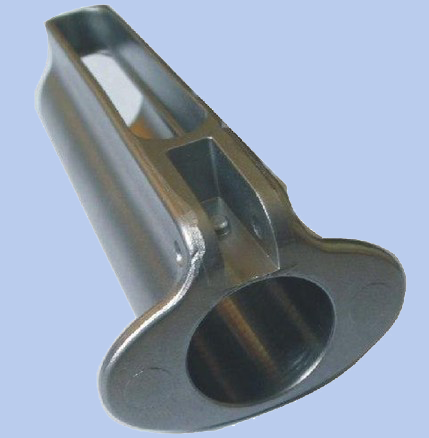 Stanford Advanced Materials (SAM) provides the highest quality Tungsten Syringe Shield which is made from our high quality tungsten heavy alloys. Tungsten syringe shields, also called injection shields, are designed to reduce hand exposure to radioactive injections. With a great ability of radiation shielding, the barrel of the tungsten syringe shield can reach 0.06''-0.08''. And it is able to reduce radiation exposure from Tc-99m by more than 99%. Our tungsten syringe shields are clearly tagged and labeled externally to ensure efficient identification and quality control. Great care is taken to avoid any damage which might be caused during storage or transportation. Pure Tungsten, Tungsten Composites, Tungsten Carbide.